The Typo Desk Fiesta products have finally arrived in South Africa! Typo has brought these amazing products to our shores to ensure we have options when buying Christmas gifts for our loved ones. The Typo Desk Fiesta Range was inspired, by the love of a good fiesta and also by the Mexican tile prints and pattern clash textiles with pops of colour and playful pattern clashes. There’s fun and quirky products such as a cactus jewellery tree, handloom weave kit and a printed buffalo journal to name a few. 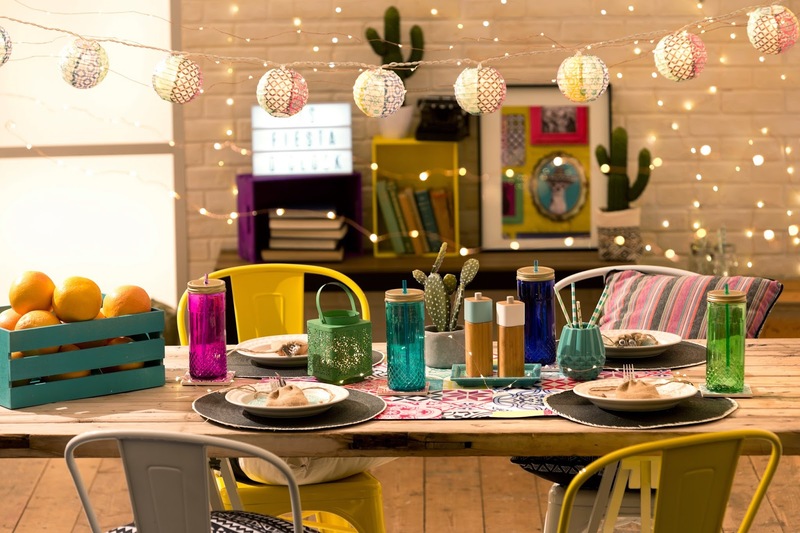 The Fiesta range consists out of products that are fun and functional. 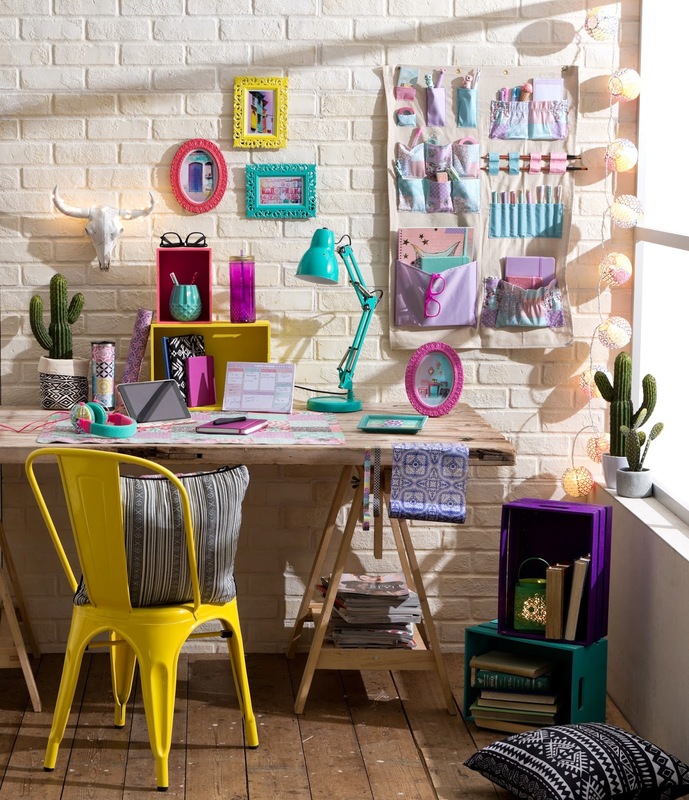 You can shop the Typo Desk Fiesta Range from end November through to December at Cotton On stores. See the pictures below. The products will hopefully make your Christmas shopping easier!